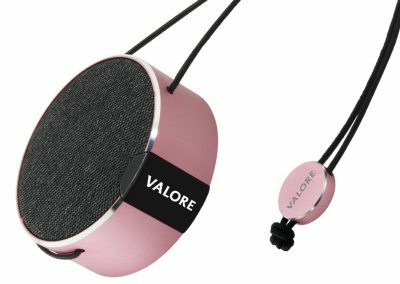 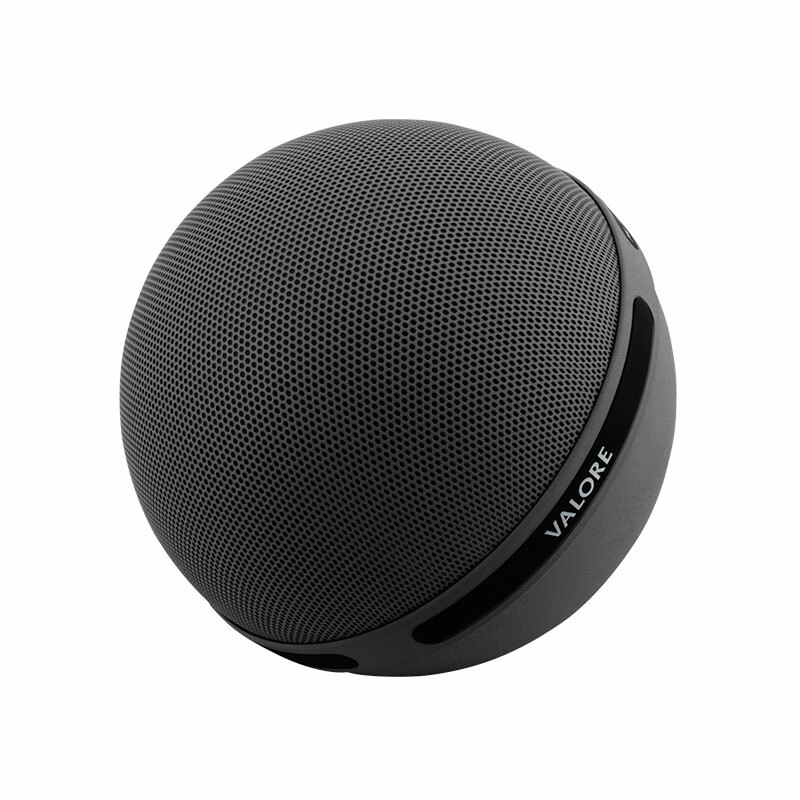 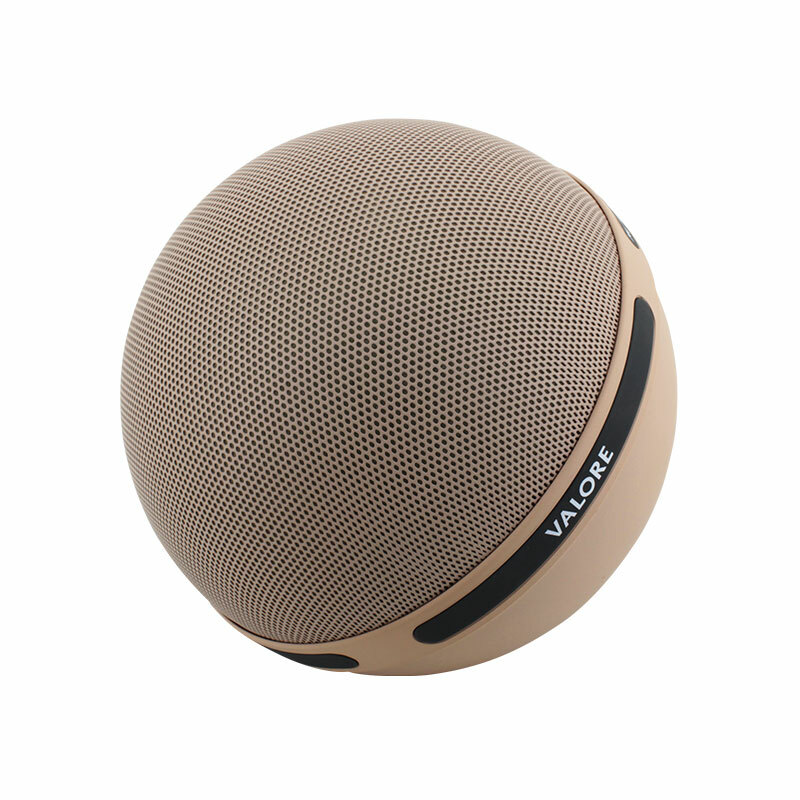 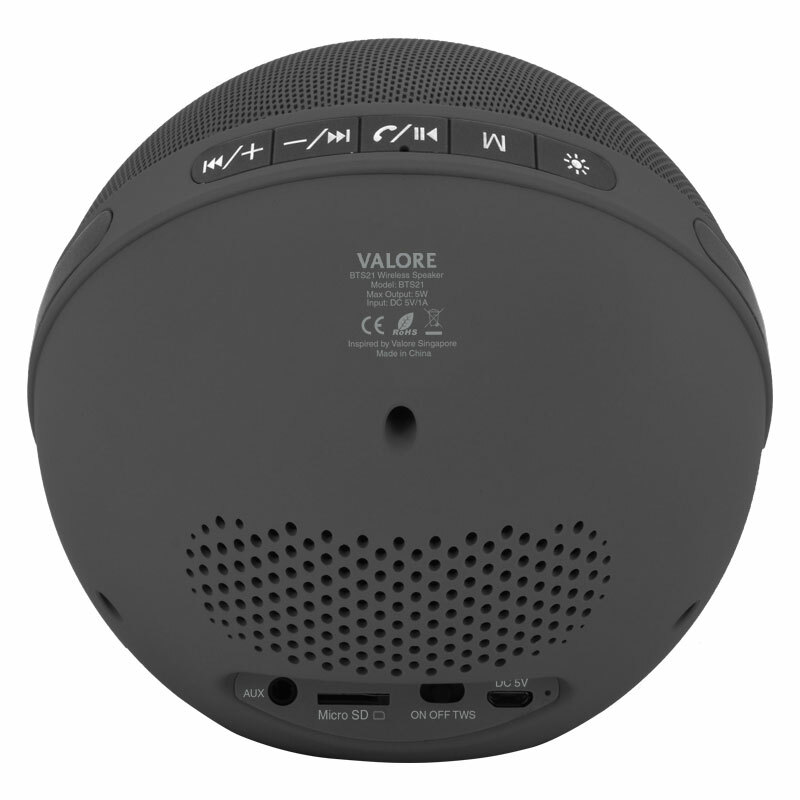 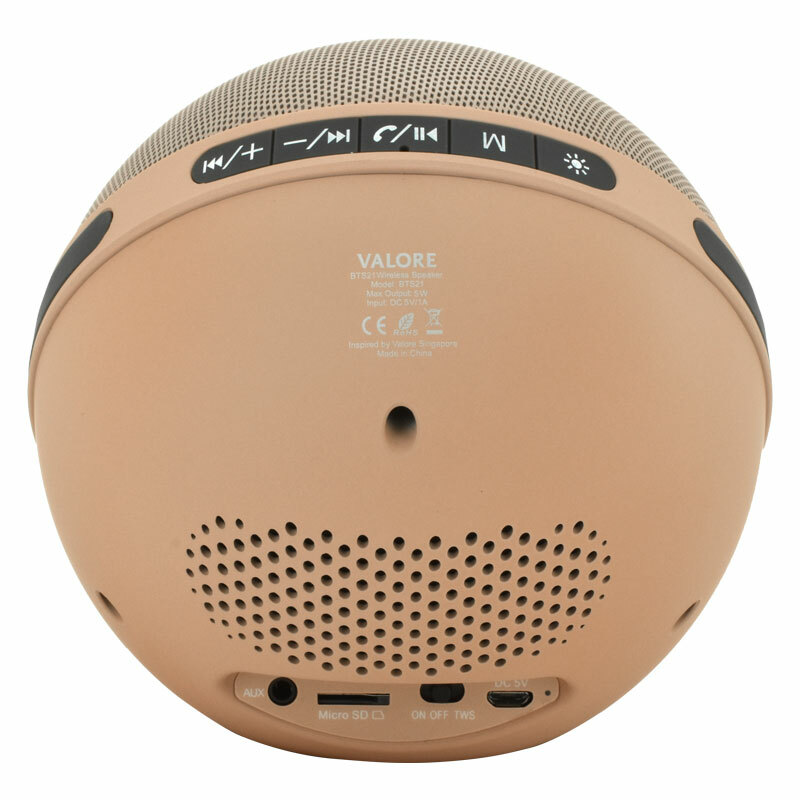 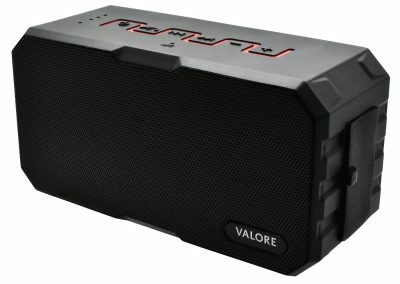 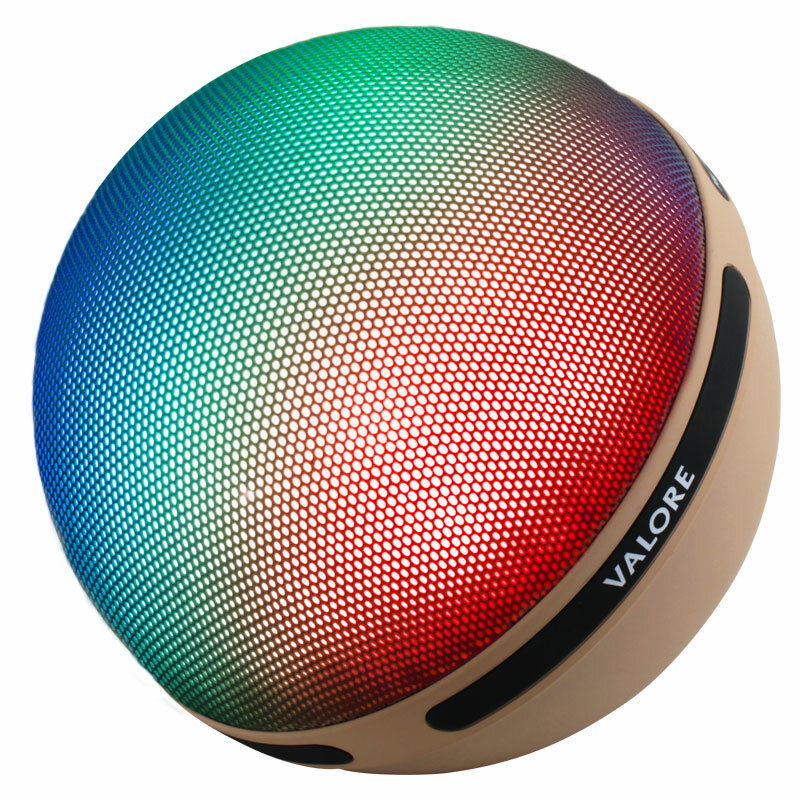 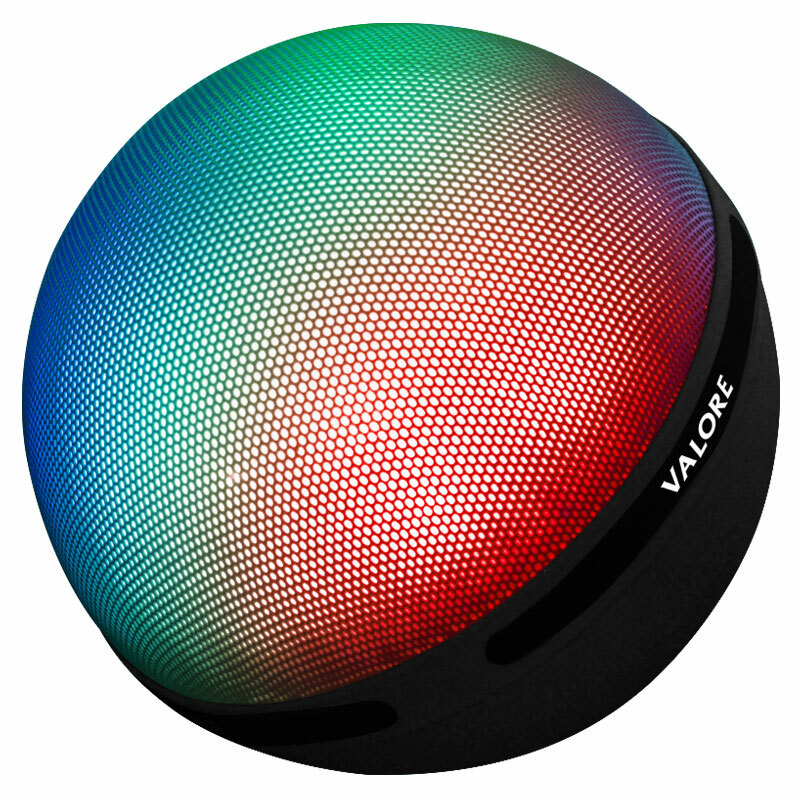 Get the party started with the Valore Aurora Wireless Speaker. 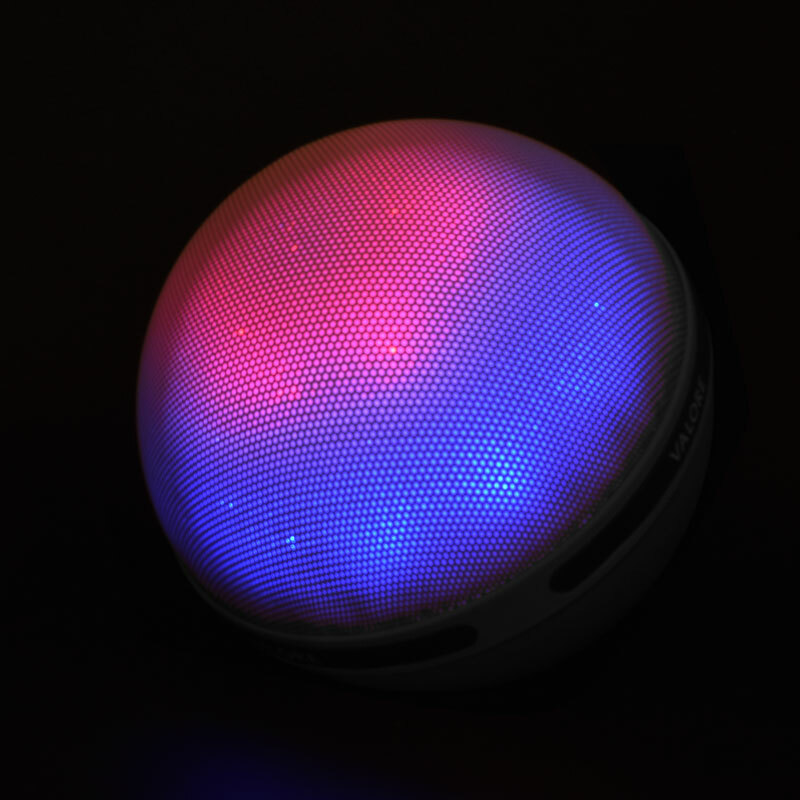 A statement piece with its unique design and beautiful array of LED moodlight display. 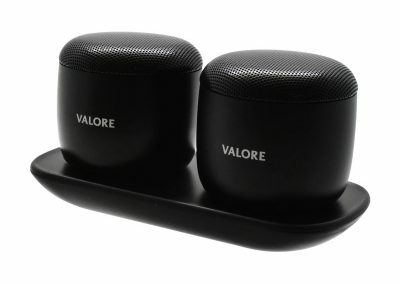 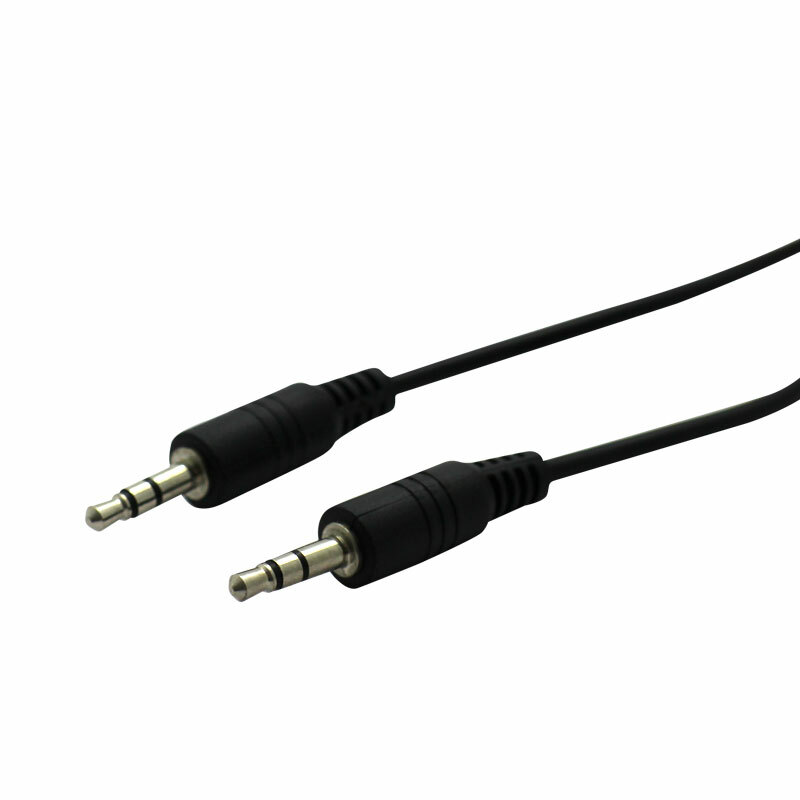 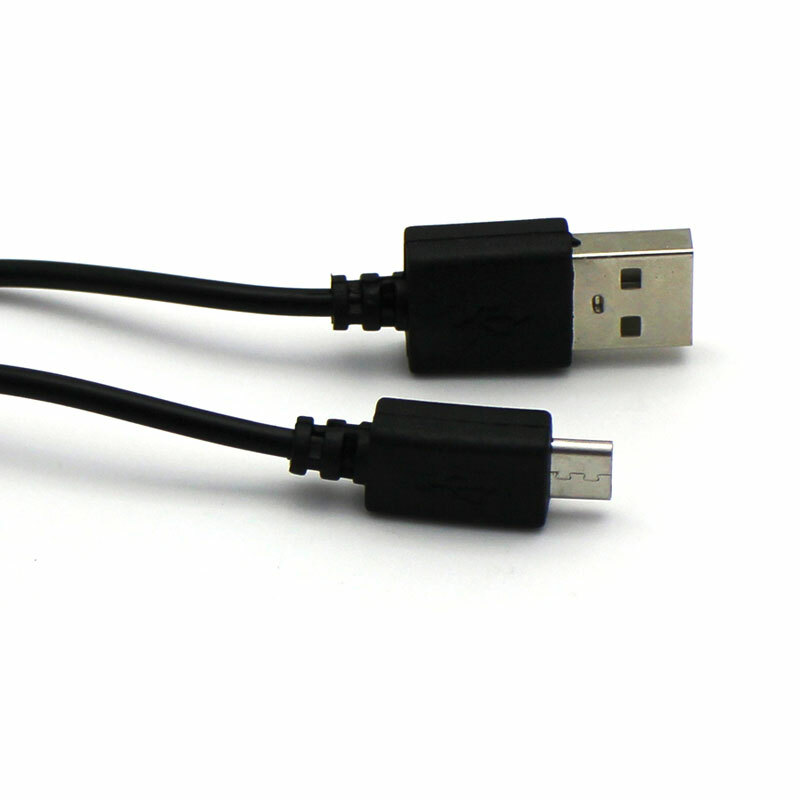 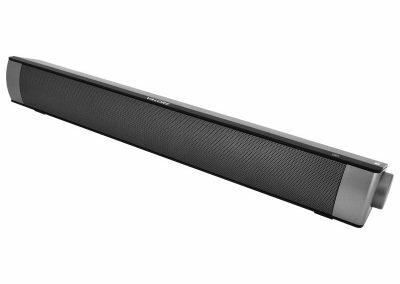 Plus, enjoy high-quality stereo sound from the 5W speaker by pairing it with another Aurora speaker.